SNA Electronics offers an end to end testing solution for the customer’s product goals. SNA Electronics test engineering team supports the customer in a wide variety of technologies. We analyze the customer’s existing test strategy and platforms, and recommend alternative solutions for cost reduction and performance enhancement. 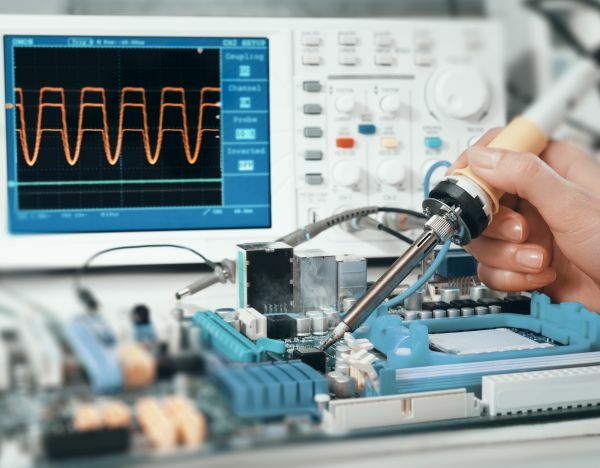 SNA Electronics consults and assists customers to develop the new test strategy, hardware platform, and software platform to meet the test specifications. Reliability Test : Elevated Temperature Power Cycling Test, Environment Stress Screening Test.